First Came Fashion: White Hot. 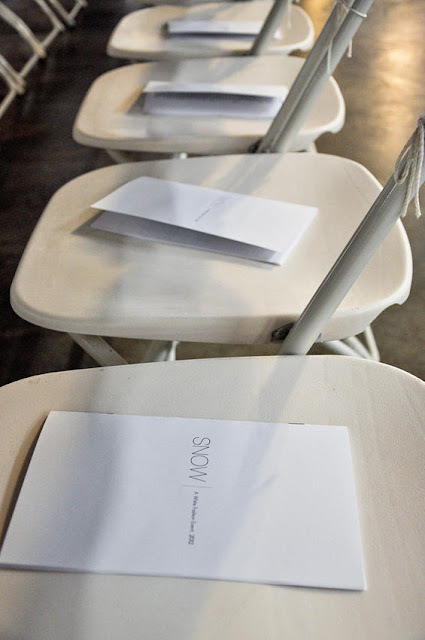 Some of my favorites from Saturday night's fashion show, SNOW. Thanks to the SFBAfn for a fabulous evening! Reasons Why I L-O-V-E The Plaza Hotel. Style Tips from Ken Downing.